Micro precision drilling from micro holes. GET RID OF reamer after all. 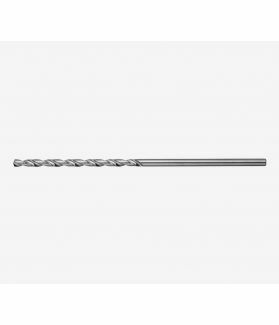 High quality general purpose micro precision drill designed for steels, non-ferrous materials and plastics. Excellent cutting performance is obtained at comparatively low speed. ATOM PRECISION OF AMERICA, INC. Copyright © 2018 ATOM Precision of America, Inc. All rights reserved.